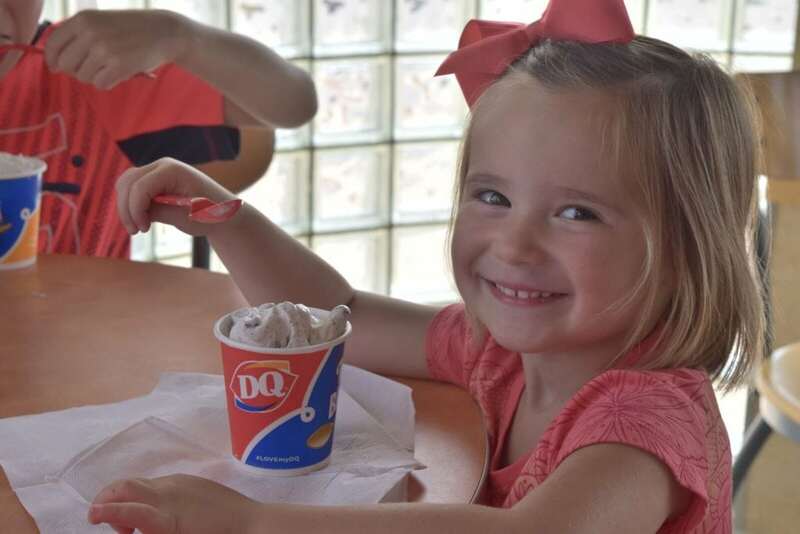 Eat Dessert First on Miracle Treat Day July 27 – Dairy Queen Corp. 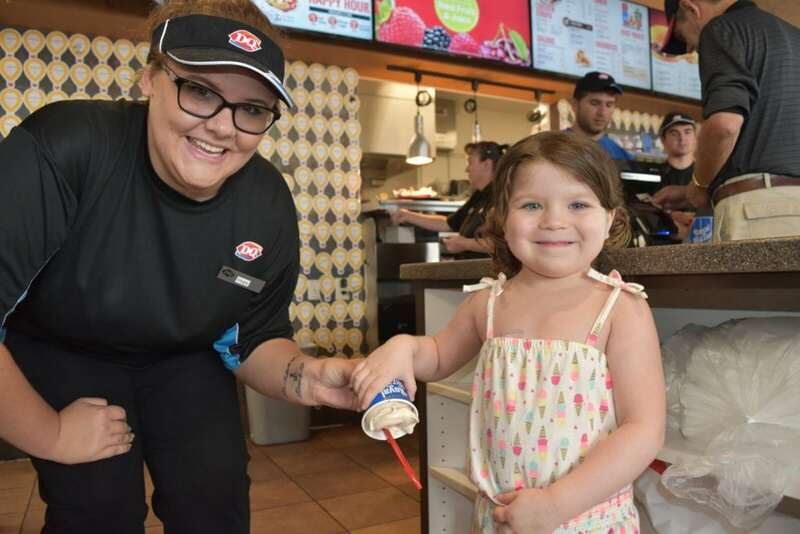 Dairy Queen’s 12th Annual Miracle Treat Day is Thursday, July 27. For every Blizzard Treat purchased, $1 or more will go to help sick kids treated at your local Children’s Miracle Network Hospital. Get your red spoon on and help kids treated at your local CMN Hospital on July 27! Find the closest participating Dairy Queen here. I’m going for my favorite Blizzard tomorrow! How about you?!? Our whole RE/MAX Family office is going today! Previous post: Blizzards are in the Forecast on July 27th! Next post: Dance Marathon programs help kids while competing for Dairy Queen donation and ice cream treats!